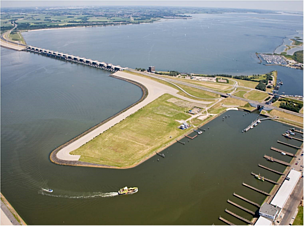 In what amounts to a sea change in Dutch river management, the sluice gates on the Haringvliet dam will be regularly left open from November 15th. As a result, the Rhine and Meuse rivers will be reconnected to the North Sea for the first time 47 years. 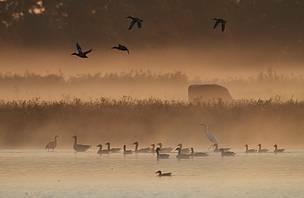 This is an important step for nature and for the restoration of a dynamic delta – and one that will send a clear signal across the world: it is time to manage rivers differently by restoring them to a more natural state. For nearly five decades, the Rhine and the Meuse have been cut off from their direct connection to the sea. After 15 November 1971 when the dam was completed and the sluice gates were shut, the unique life of the delta came to a halt and the Haringvliet became a fresh water reservoir. The tide no longer ebbed and flowed within the delta, migratory fish could no longer swim up the rivers from the sea, coastal birds and other plant and animal species disappeared. But now the delta will once again experience both the tide and the natural transition from fresh river water to salty seawater. 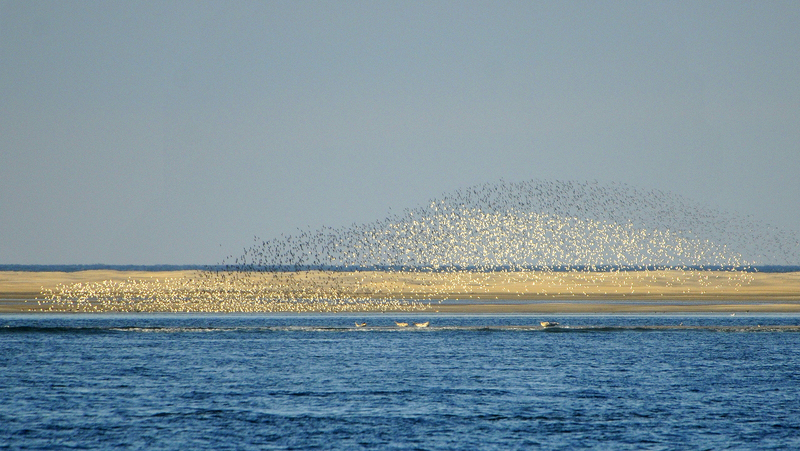 This will ensure that this Dutch delta – part of which is a Ramsar wetland of international importance – is healthier and sustains a much richer range of species than it has for many years. Six nature organizations in the Netherlands have joined forces to work on restoring the unique delta nature that the Haringvliet once sustained. 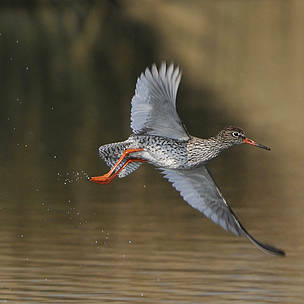 Thanks to financial support from the Dream Fund of the Dutch Postcode Lottery, preparations have been underway for the last couple of years for the return of this dynamic delta, with new resting and breeding places for fish and birds, and plenty of opportunities for people to enjoy nature. 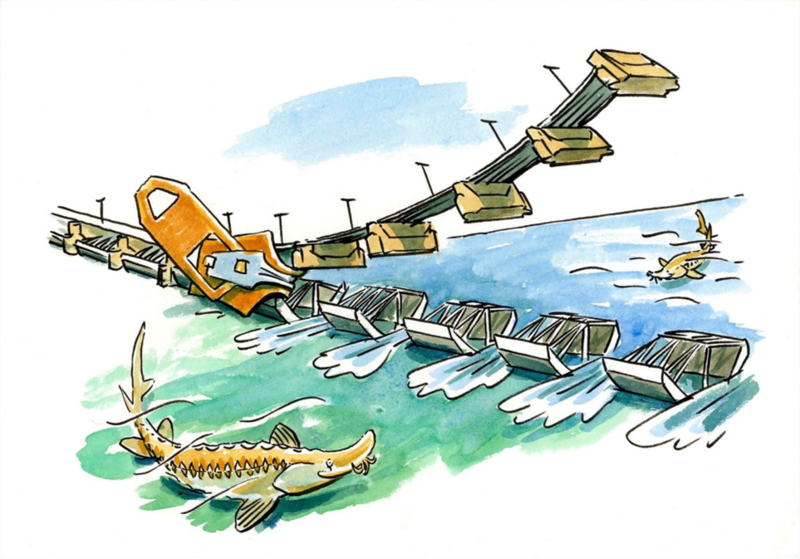 "With the Haringvliet locks ajar, our dream to restore the previously dynamic delta comes a step closer. WWF hopes that the Haringvliet will again be an international crossroads for birds and fish,” said Kirsten Schuijt, CEO of WWF Netherlands. 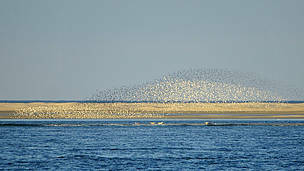 “A place where migratory birds such as pied sandpipers make a stop on their long flight from the cold north to the warm south, where migratory fish such as sturgeon and salmon rest in the brackish water of the Haringvliet before they continue their journey to their spawning grounds in rivers in Germany and Switzerland. And a place where people can truly enjoy the unique delta nature." The opening of the Haringvliet locks is a historic moment – and an absolutely crucial step in the restoration of the natural dynamics between sea and river. 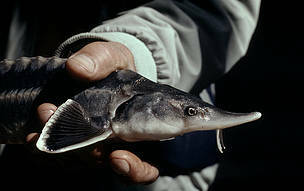 It is essential for the survival of migratory fish, such as the salmon and sturgeon, because the connection with the sea allows them to reach their old spawning grounds upstream once again. For many years, neighbouring countries have been investing in improving the habitats of rare migratory fish. Now that the 'entrance gate' is being opened again regularly, fish such as the herring, twait and allis shad – as well as salmon and sturgeon – can profit from this. 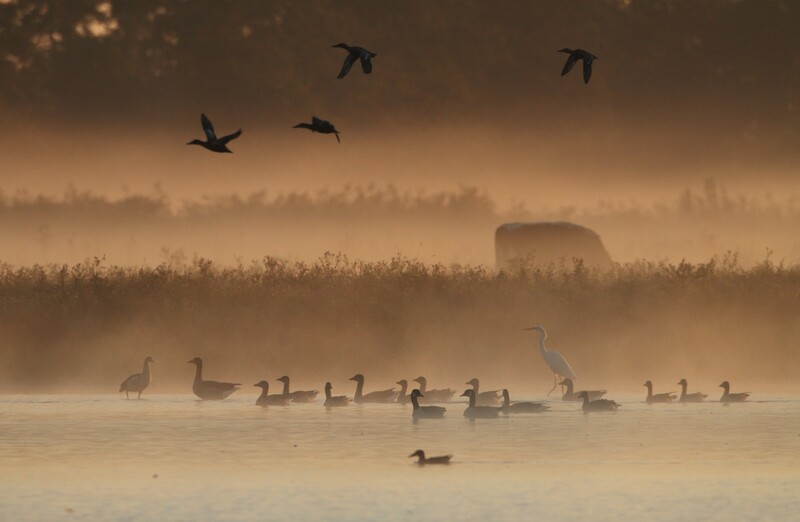 From now on, the delta will be nourished again through its direct connection with the sea, which will be beneficial not only to fish species, but also to migratory birds. The six nature organizations of the Dream Fonds project Haringvliet – ARK Nature, Natuurmonumenten, Staatsbosbeheer, Sportvisserij the Netherlands, Birdlife the Netherlands and the World Wide Fund for Nature – have been preparing the Haringvliet for this moment for the past four years: a unique collaboration with the province of South Holland, municipalities and entrepreneurs in the area. Nature development in the Haringvliet will go hand-in-hand with economic development – creating a dynamic natural area that is just a stone’s throw away from Rotterdam and the Rijnmond region. 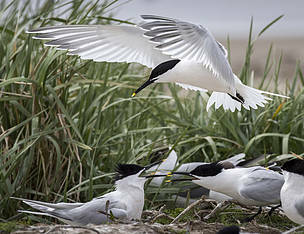 People can now experience the unique nature of the Haringvliet in many places thanks to the construction of scaffolding, a fast boat connection from Rotterdam and Dordrecht, foot and bicycle paths, viewing points, natural playgrounds and a very special bird observatory.